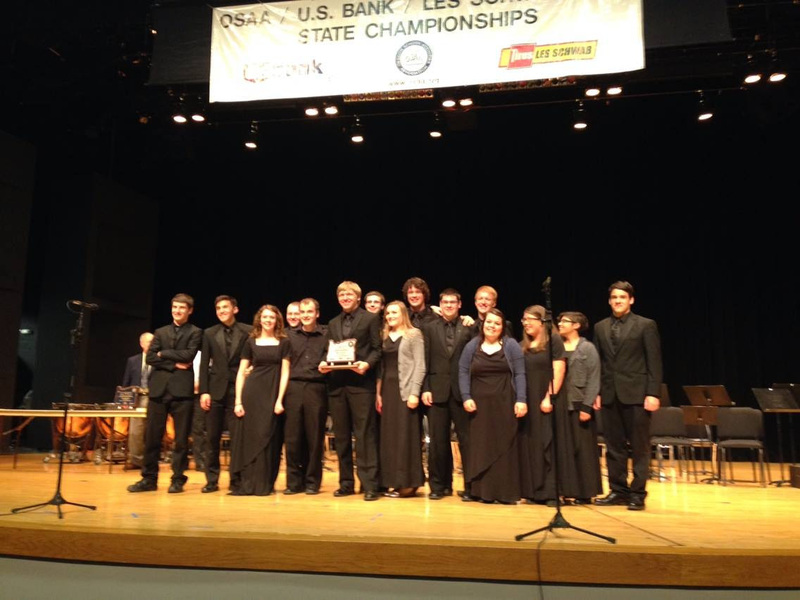 Congratulations to the Sherwood HS Wind Ensemble members who placed 2nd place in the 5A OSAA State Band Competition on Friday, May 16th. The Wind Ensemble had a “lights out” performance that will be etched into my memory for a lifetime. It was an incredible performance built on several in class and outside of class rehearsals, sectionals, and guest clinicians. Congratulations! Audio recordings of our performance are found in the “Members Only” Section of the Sherwood Bands website. Thank you parent volunteers & chaperones who helped make the day enjoyable & smooth.